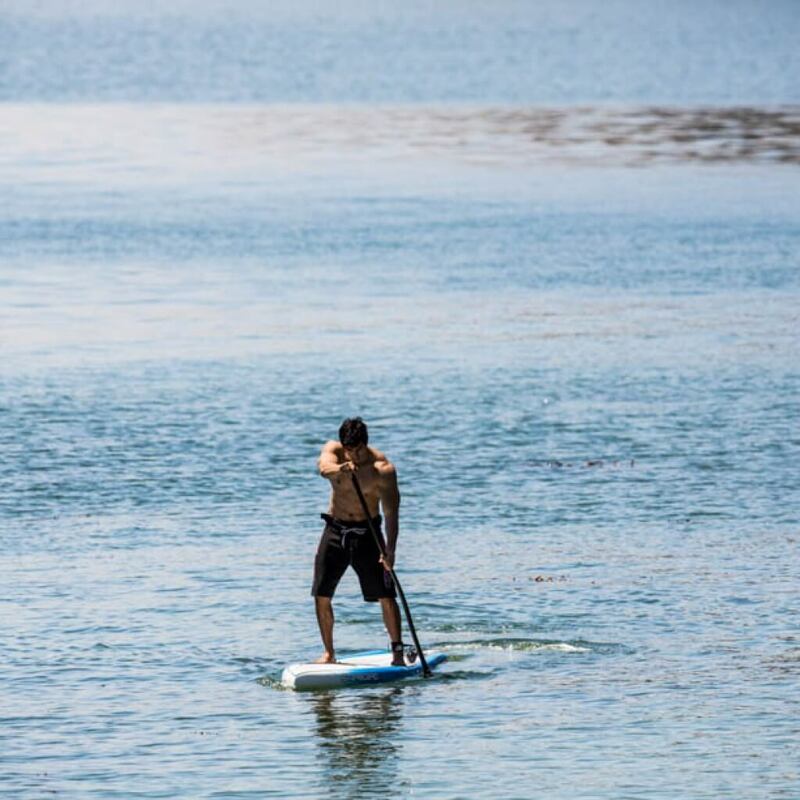 Zane placed third overall at the 2014 Sunset Beach Pro. 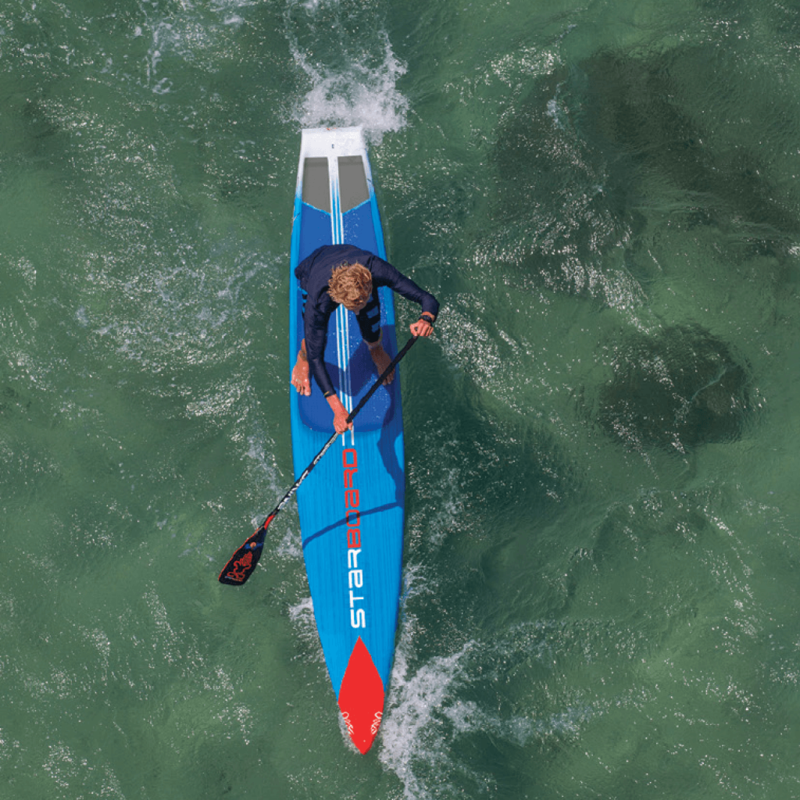 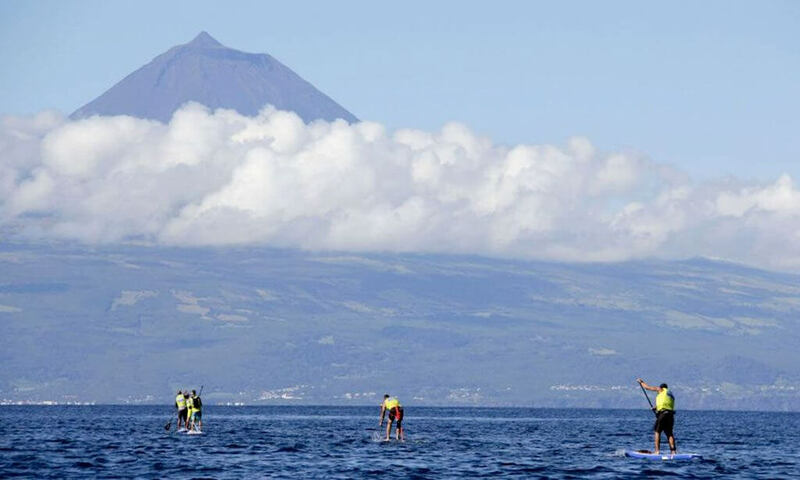 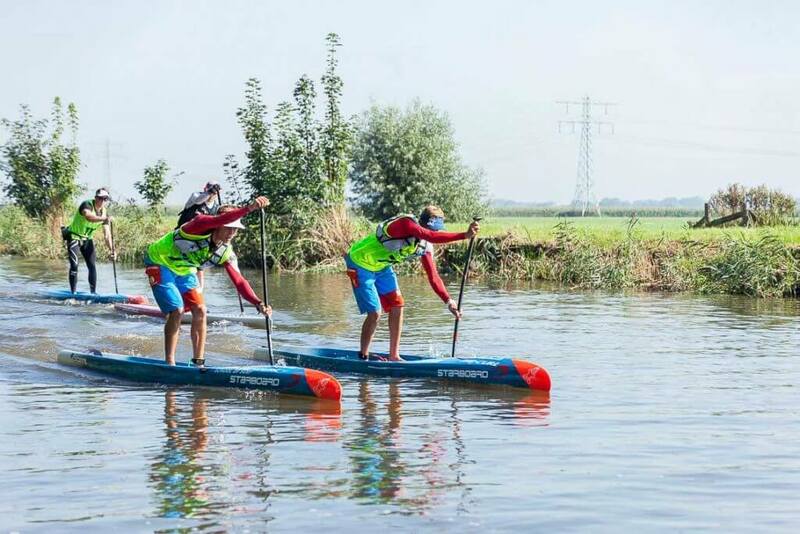 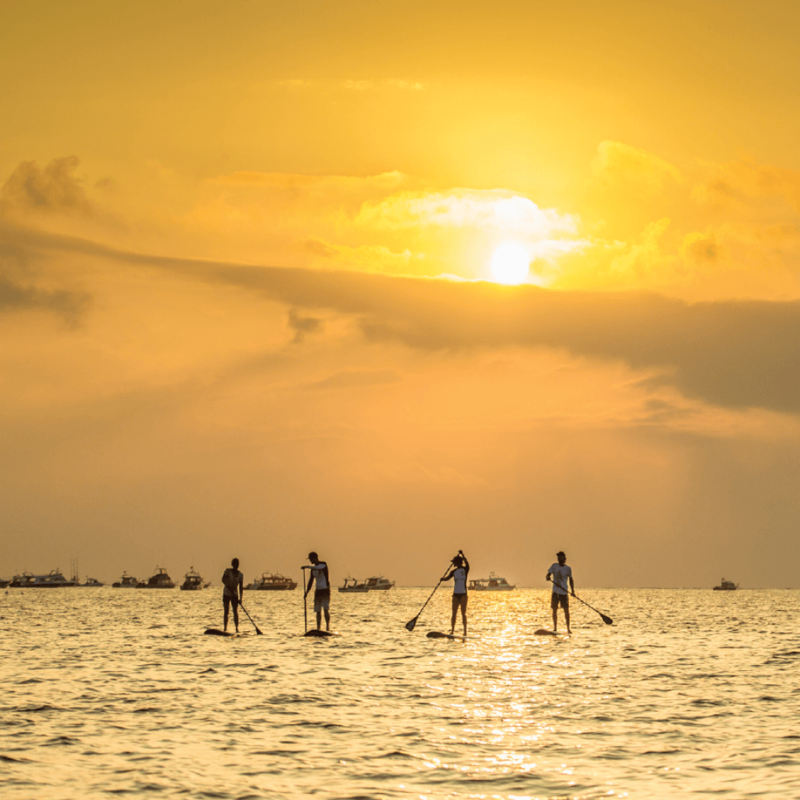 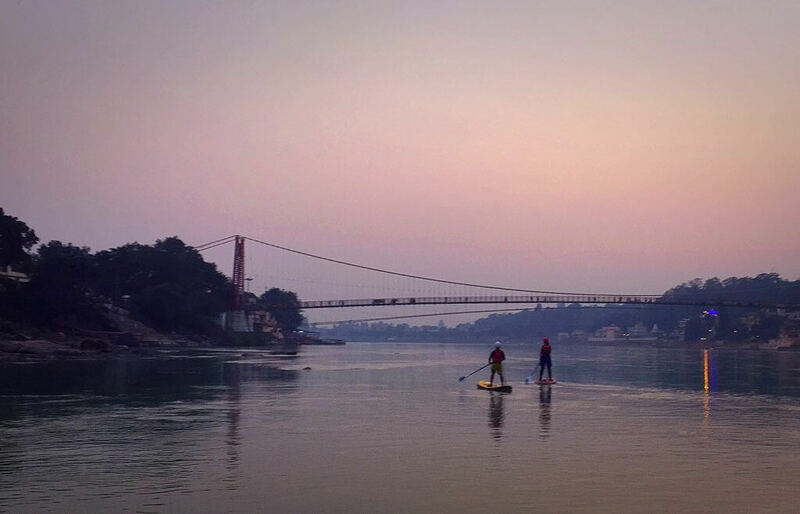 It was his first stop on tour this year and at just 20 years old, Zane has secured himself as a respected athlete in the stand up paddling community. 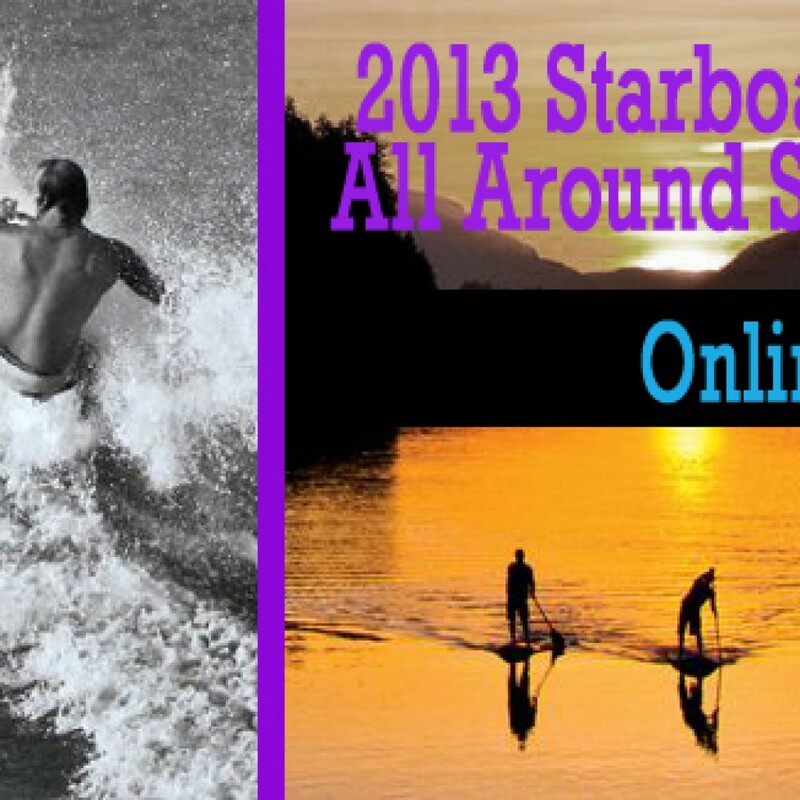 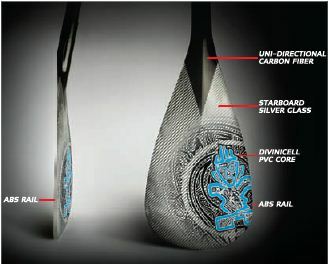 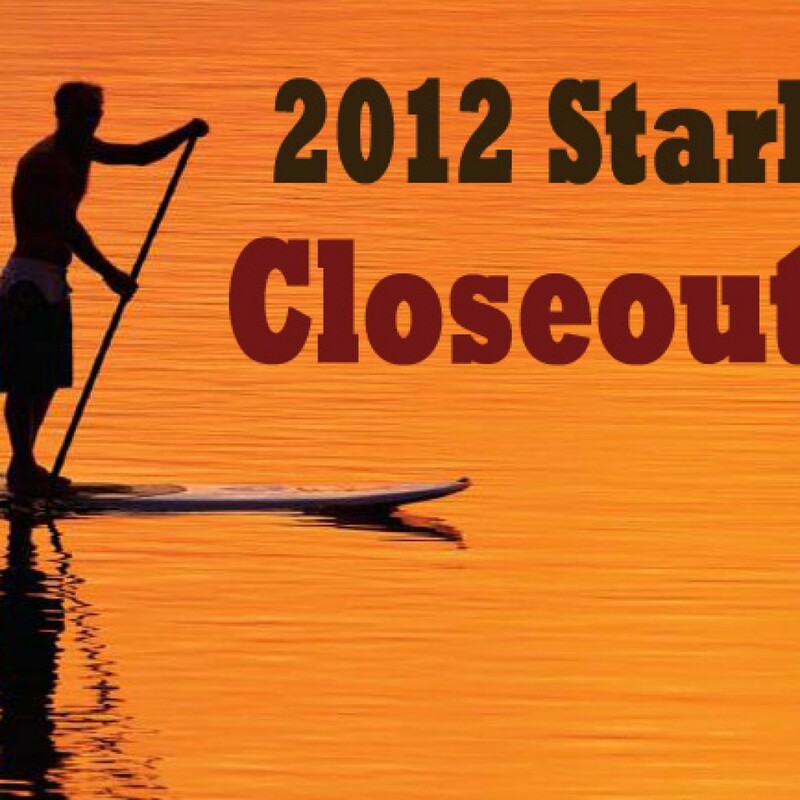 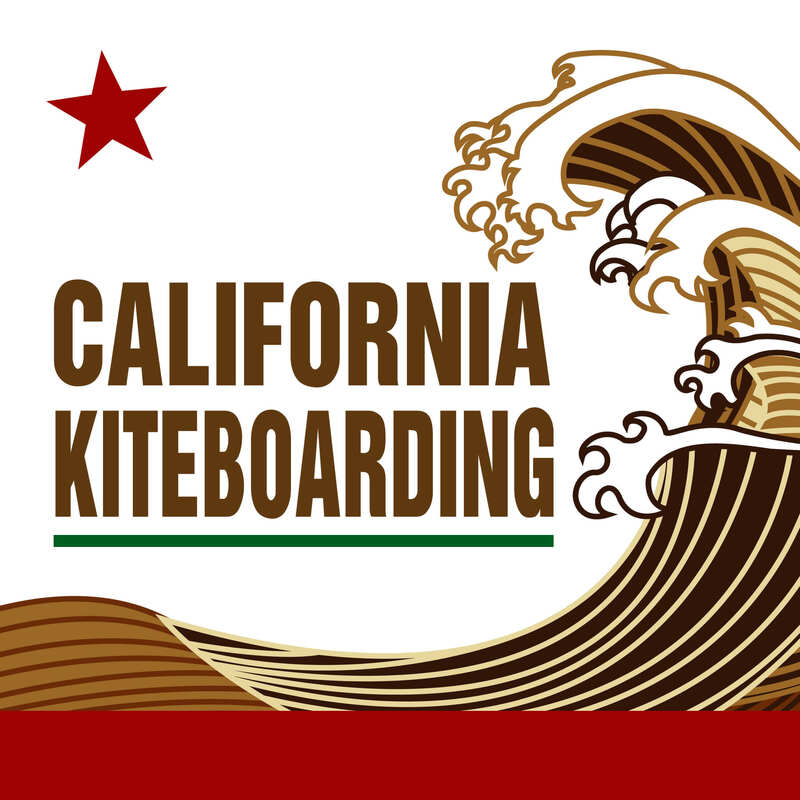 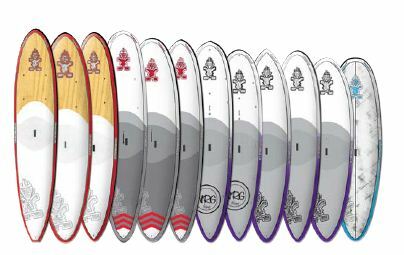 Check out the 2012 Starboard SUP sale and find boards reduced up to 40% off MSRP!